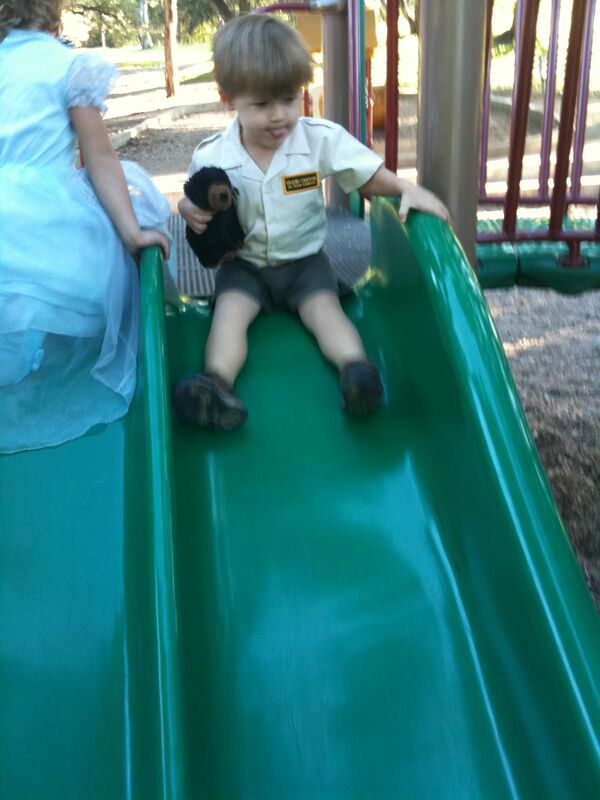 Luke was a park ranger for Halloween this year. He really enjoyed going around the neighborhood and gathering candy. I got away with only giving him one piece of candy on Halloween night. I put it up and when he woke up the next morning he forgot about it. Whoo hoo! 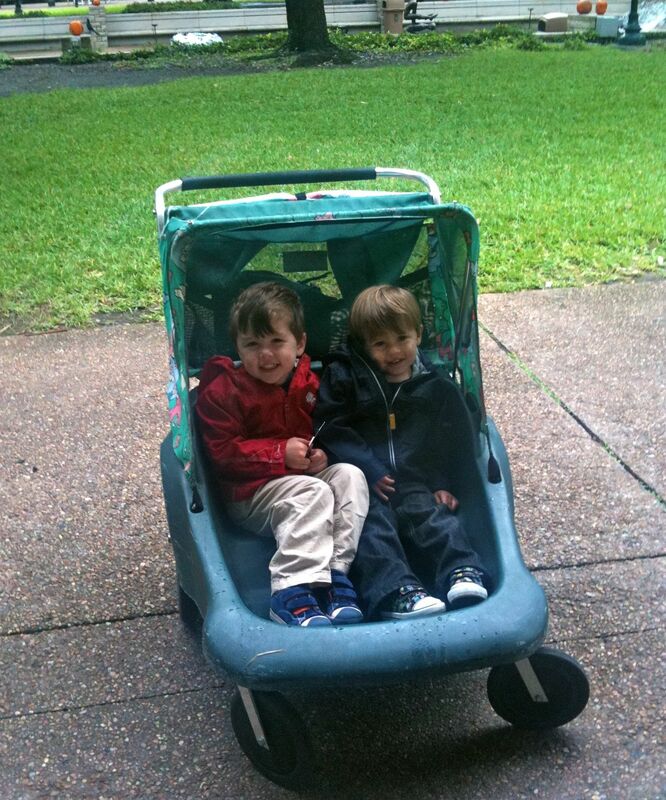 Luke and Ethan got to hang out at the Houston Zoo while we were staying in Houston for Grandpa David’s surgery. They got to watch the elephants getting a bath and a sea lion show. Luke is still crazy for Thomas and Friends. 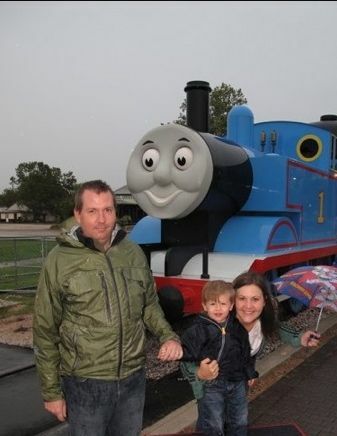 We had the opportunity to go to the “A Day Out With Thomas” special event in October. It was cold and rainy but Luke is still talking about seeing the big big Thomas… so it was worth it!